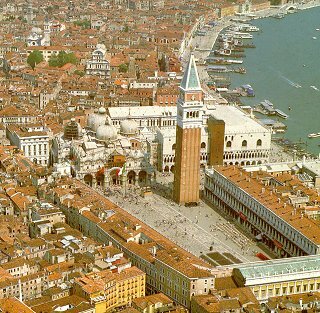 The medieval town square or piazza, was often the heart of a city, its outdoor living and meeting place; a site for markets, celebrations and executions; and the place where one went to listen to the news, buy food, collect water, talk politics. 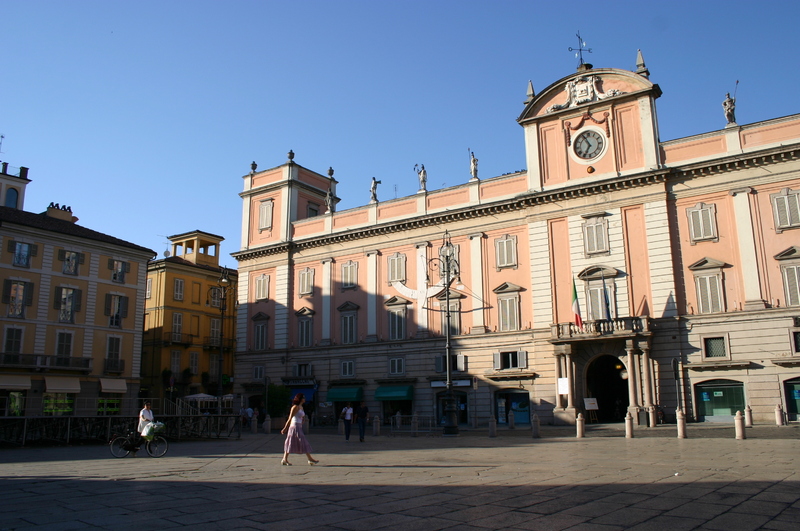 It is doubtful that the medieval city could have functioned without its piazza or town square. In our contemporary or modern cities, most of the above functions occur in specialized areas; this however, does not negate the need for such spaces to be well articulated for habitation. Most books on urban design are theoretical, concerned more with developing universal axioms and meaningful methods for analyzing form than with exploring the more concrete issues of casual use of real spaces by ordinary people. The quality of the physical environment is one of the factors that have been shown to influence the mix of outdoor activities . This factor influences the activities to a varying degree and in many different ways. For instance it can segregate or integrate, assemble or disperse, and invite or repel. 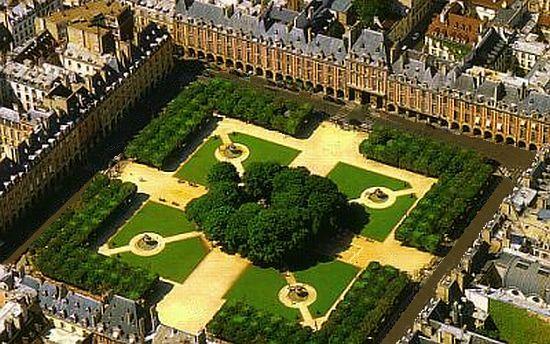 Streets and squares began to exist when democracy was introduced in the Hellenistic period. The dictatorial or monarchist regimes of the early ages did not encourage the growth of public places for gathering and meeting. and their correlation is based on the constant awareness of the human scale. Having looked at the above, it is only fair to ask architects, town planners and all stakeholders to participate in building or designing spaces that are beautiful, usable, secure and inviting. As San Sovino writing in the 16th Century wrote “A city should be built to the convenience of those that live in it and to the great surprise of strangers“, this then should be the aim of anyone in the discipline of designing our cities. What a brilliant sentiment! I recently moved out of Sao Paulo, Brazil, to a much smaller city. Sao Paulo is utterly ghastly. I feel my spirit (for want of a better word) collapse whenever i have to return. I love open spaces. Better open spaces, better living.